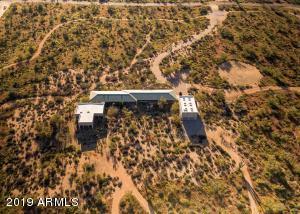 Gated equestrian community of Granite Mountain Ranch, three hundred acres subdivided into two and three-acre homesites with homes from 3500 to 11,000 square feet. 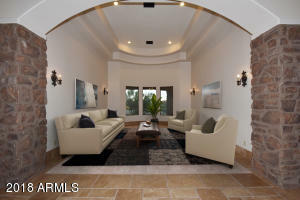 This is the best kept secret in Scottsdale. 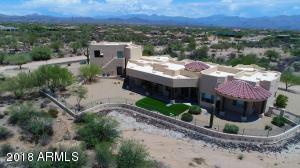 Open house today at Granite Mountain Ranch, just minutes from Troon and Troon North and the new Scottsdale National Golf Course being build by GoDaddy Founder Bob Parsons. 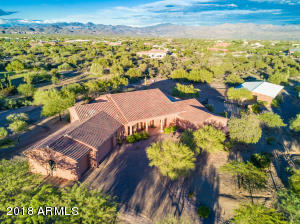 This beautiful equestrian community has underground utilities, private public water system, street lights, riding pens and two to three-acre lots. 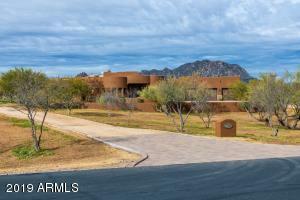 This Granite Mountain Ranch offers incredible expansive mountain views, upscale and rural lifestyle, just minutes from all of your best restaurants, shopping, hospitals and schools. 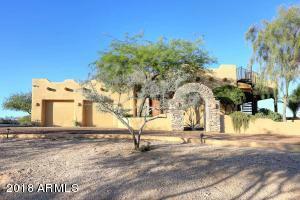 Call for more information about our open house and Arabian Horse Property Tour today from 1-5:00. 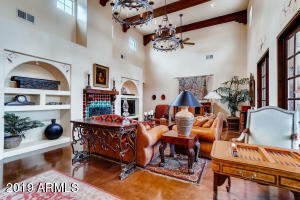 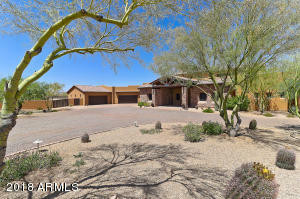 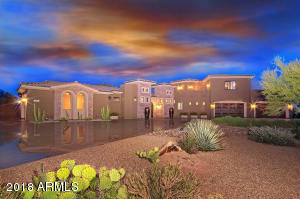 Call Charlie 480 773 0986 for gate code to Granite Mountain Ranch Tour.